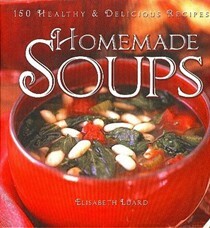 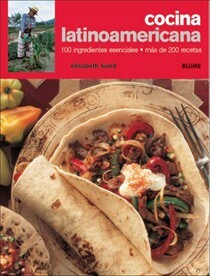 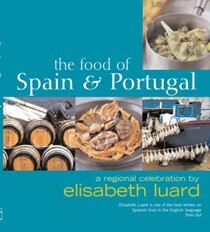 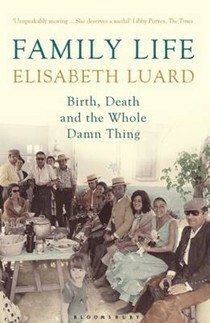 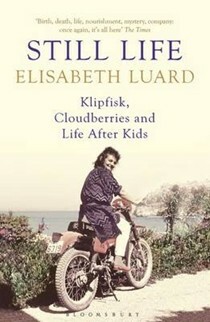 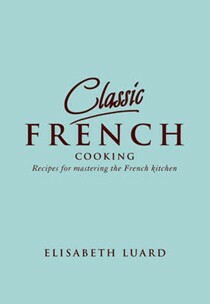 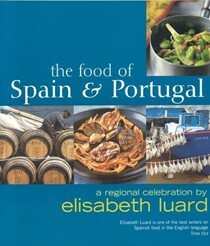 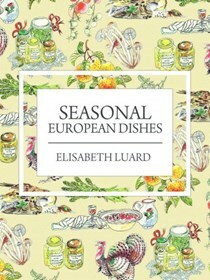 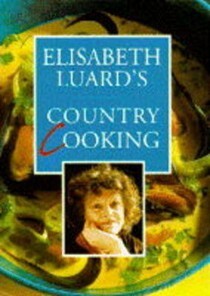 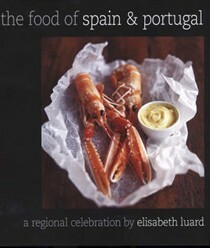 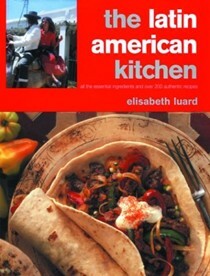 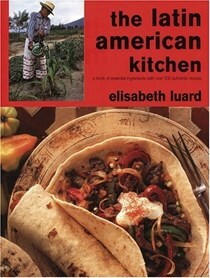 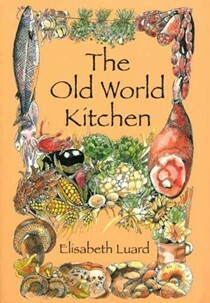 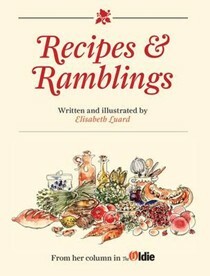 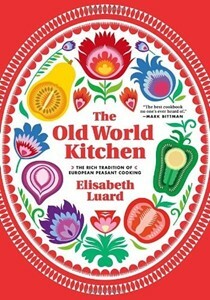 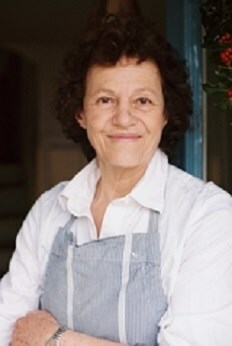 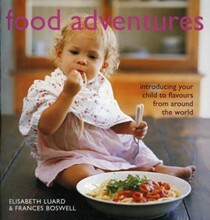 Elisabeth Luard is an award-winning food writer, journalist and broadcaster. 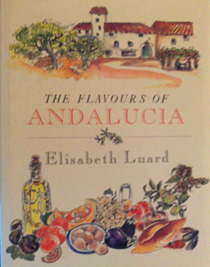 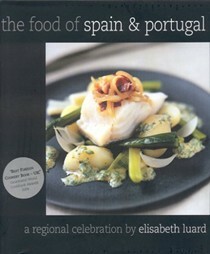 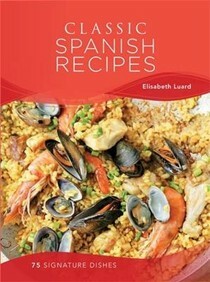 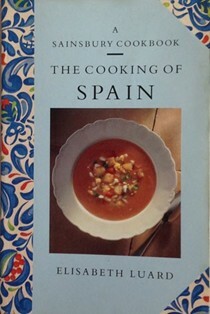 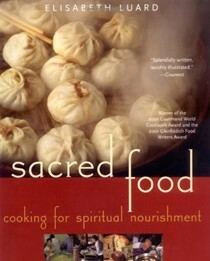 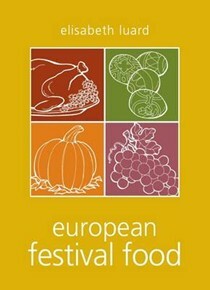 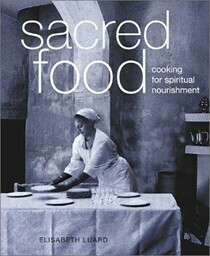 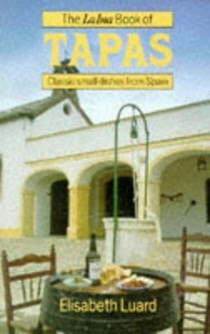 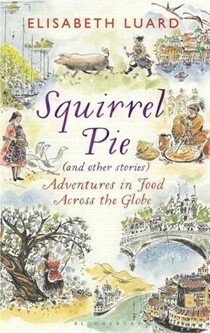 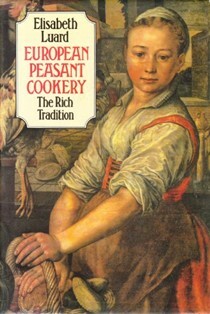 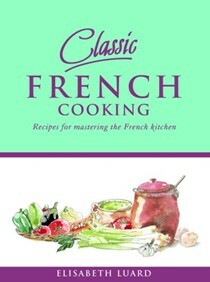 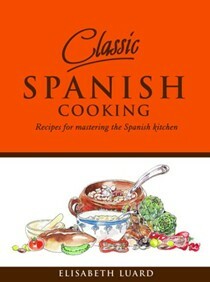 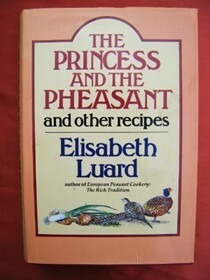 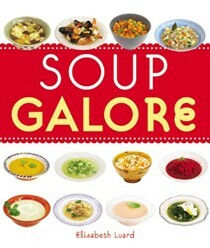 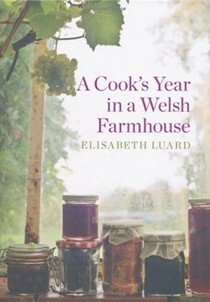 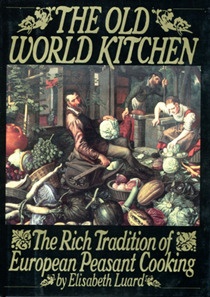 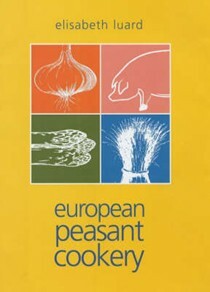 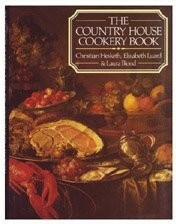 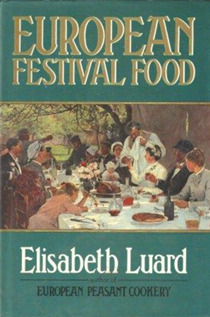 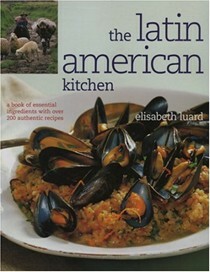 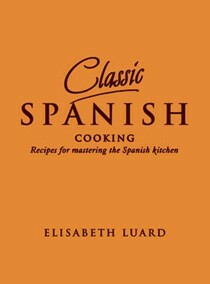 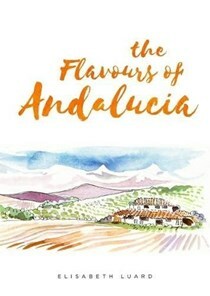 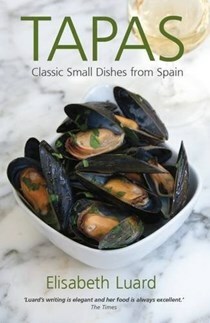 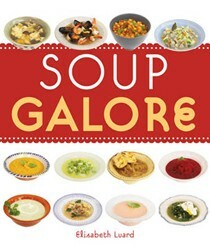 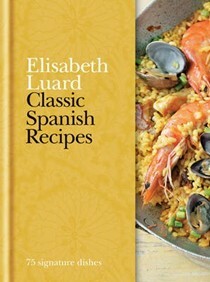 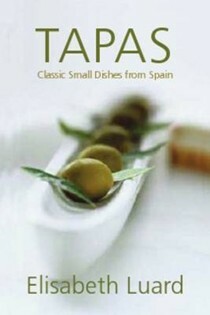 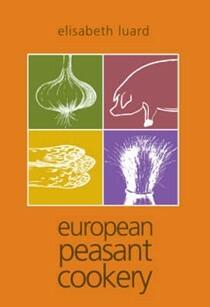 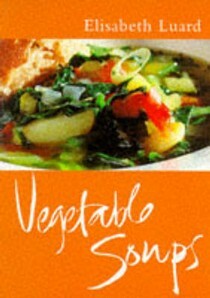 Her cookbooks include A Cook's Year in a Welsh Farmhouse, European Peasant Cookery and The Food of Spain and Portugal. 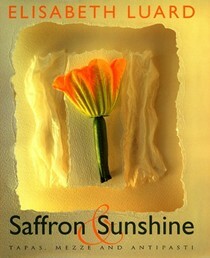 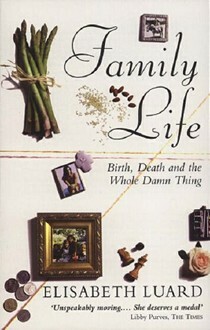 She has written three memoirs, Family Life, Still Life and My Life as a Wife. 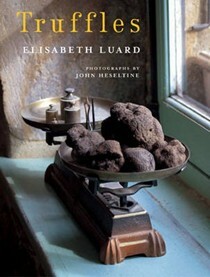 She is currently the Trustee Director of the Oxford Symposium on Food & Cookery, has a monthly column in the Oldie and writes regularly in the Times, the Telegraph, Country Life and the Daily Mail.